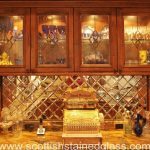 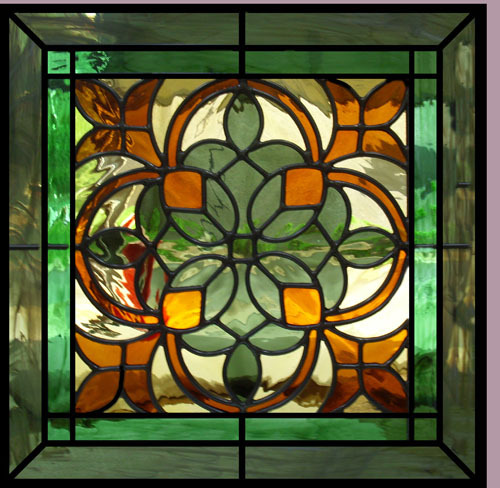 Thank you for visiting our commercial stained glass gallery. 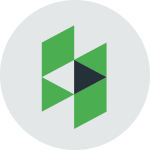 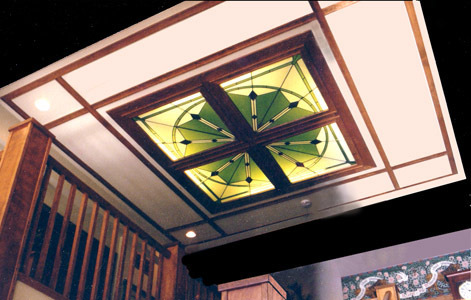 We have completed hundreds of installations for commercial clients ranging from hotels and restaurants to casinos, retail, and office locations. 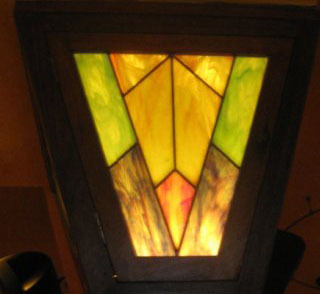 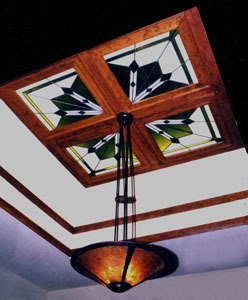 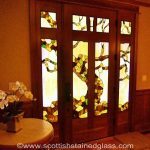 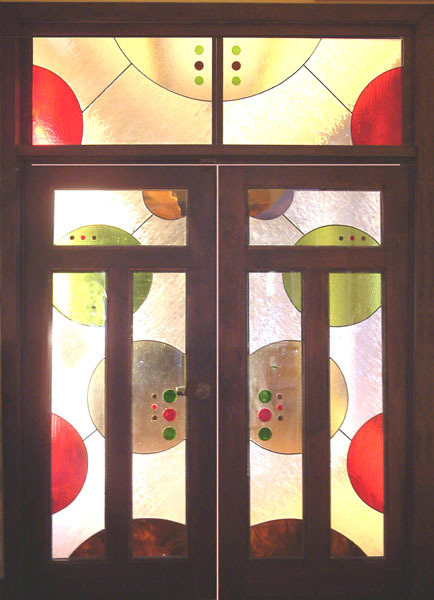 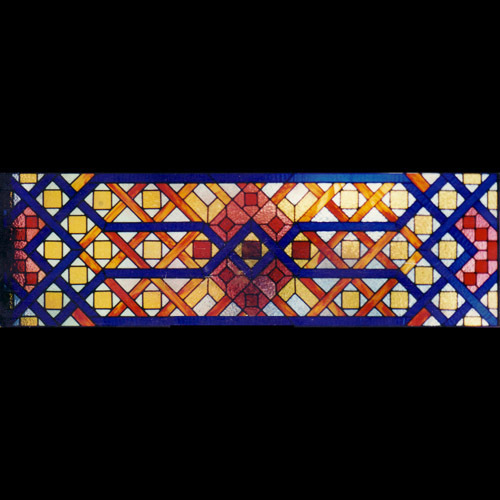 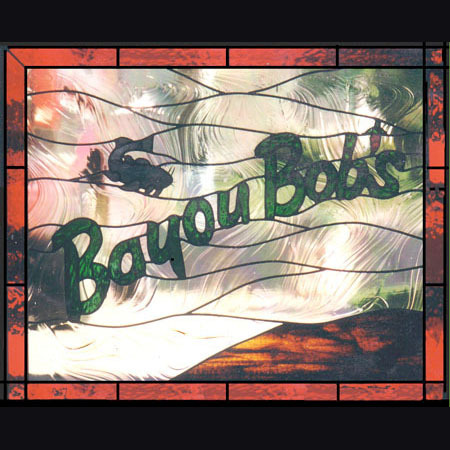 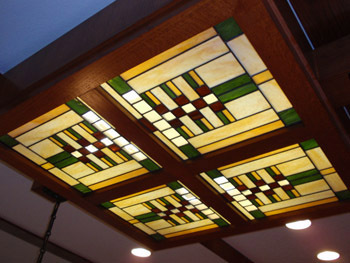 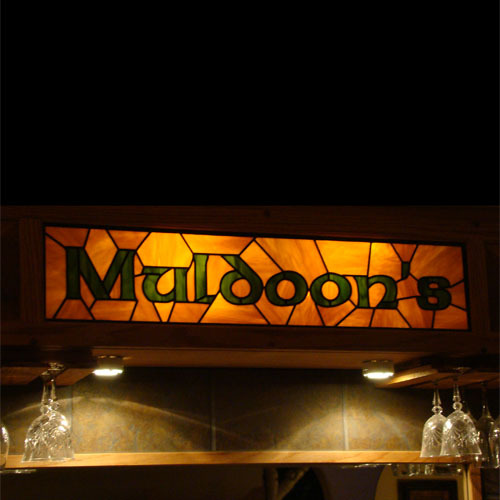 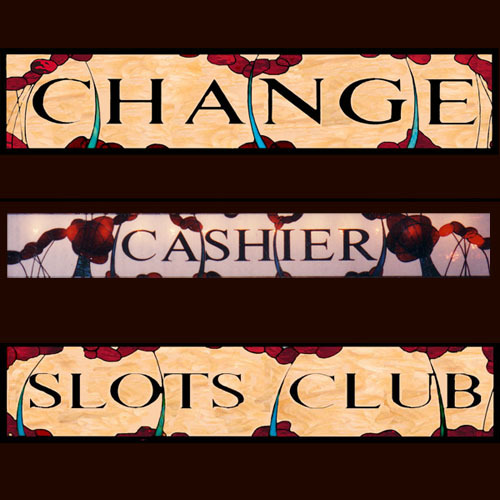 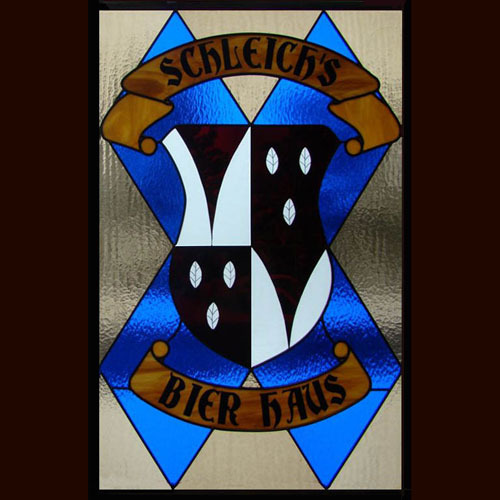 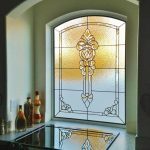 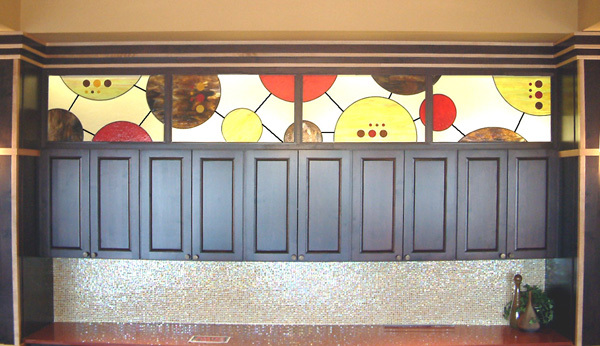 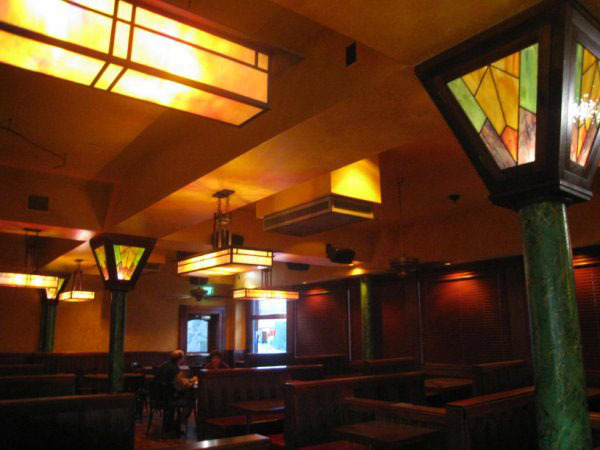 Installations of stained glass in commercial locations can provide a unique character to the building, match a specific aesthetic, or create a visual centerpiece for a restaurant or office. 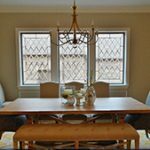 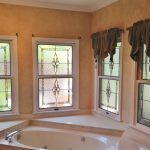 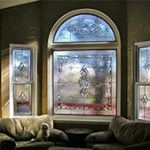 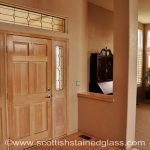 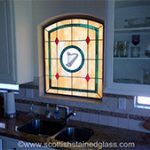 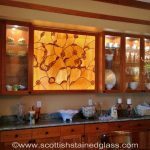 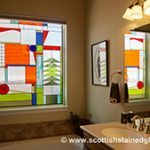 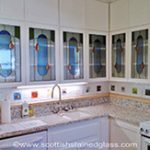 Whether your project is large or small please don’t hesitate to contact us and learn more about how stained glass might work for your needs. 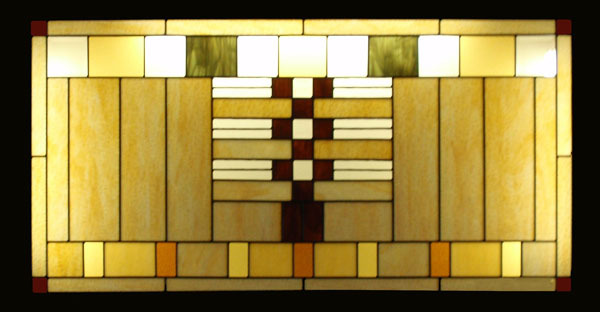 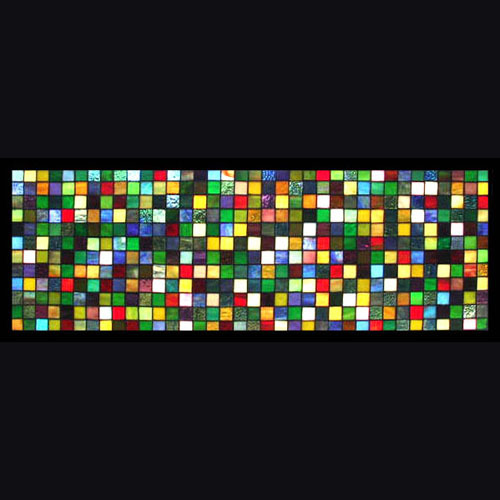 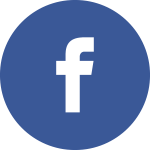 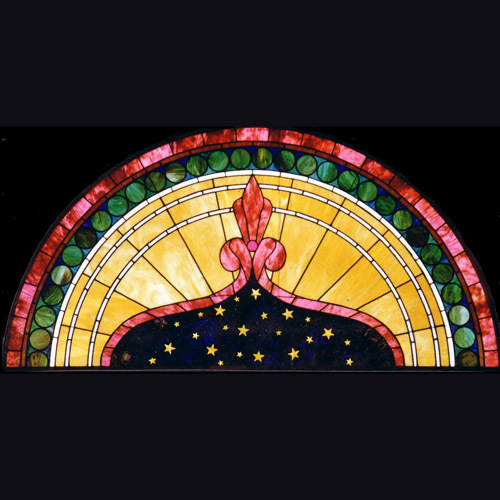 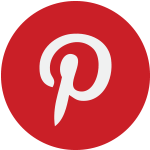 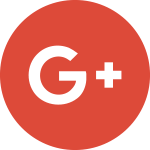 Follow this link to learn more about our commercial stained glass services.